Thriller novels are not a genre I often read, however, when my mom mentioned that Disclaimer was the "Gone Girl of this summer" I had to give it a try. Having read both books I can definitively say that Gone Girl is better. 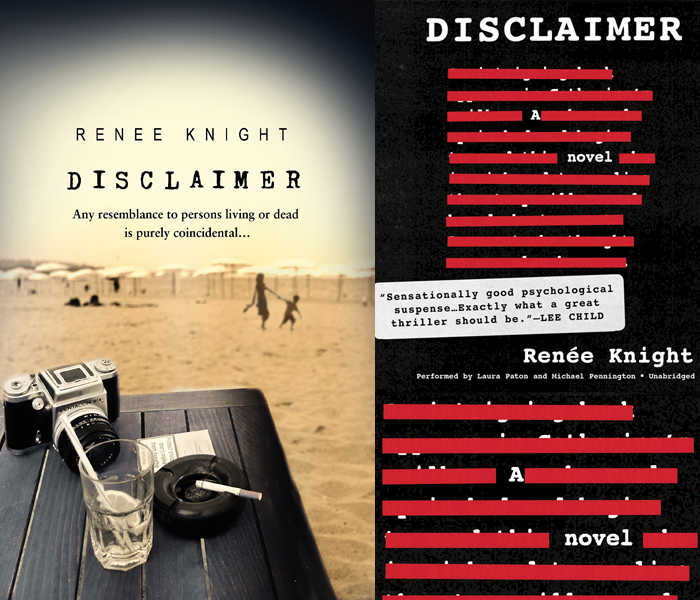 Disclaimer tells the story of a woman who finds a mysterious novel by her bed. As she reads the book she realizes the story is about her and begins to panic - she is worried that people will figure out she is the protagonist. It took a long time to understand how each character in the book was related to each other. Also, the reader wasn't told what the book was about until the end of the novel. I understand the need for suspense but that was overkill. My mom's main gripe with Gone Girl was that the characters in it were so horrible it was hard to read. I'd like to counter your opinion, mom, and say that some of the characters in Disclaimer were even worse. After reading this book I am more than happy to return to my historical fiction novels.